The Canadian cannabis industry is a budding new one that has yet to stabilize. 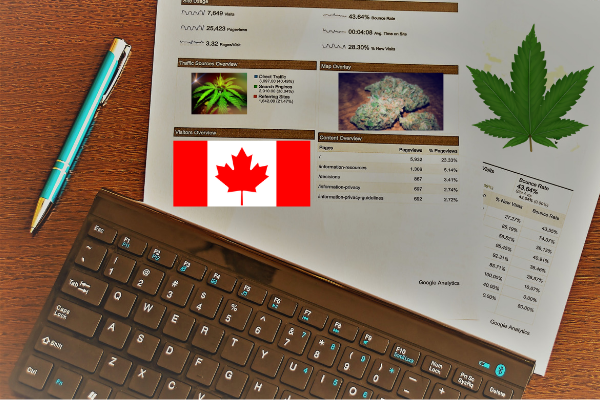 Research suggests that the Canadian cannabis market will grow to around 8.2 billion within an estimated 6 years. This research comes from one of the most reputable global multinational professional service firms on the planet, Ernest & Young. Ernest & Young has the reputation of being one of the “big four” when it comes to accounting firms. Headquartered out of London England, in the United Kingdom the firm’s research in Canada into the growth of the Canadian cannabis industry is information to take seriously. Ernest & Young see a shift from smoking cannabis to non-combustible methods of consumption. Real estate and cannabis practice senior manager for Ernest and Young Canada Duncan Yang, was quoted in Marijuana Business Daily saying the prediction for 2025 is “The percentage coming from the illicit (market) would be significantly lower, especially if quality and price of legal product is commensurate with the illicit market and if access continues to improve.” Current research statistics from Ernest & Young show that dried cannabis flowers (weed) average about 84% of total cannabis sales in Canada. By 2025 the firm predicts this number to drop to 46%. Research conducted by Ernest and Young also suggests that cannabis extracts which currently make up an estimated 10% of the legal market will increase to 37%. The cannabis-infused edible industry in Canada is projected to make a gain of 7% in this going from 5% to making up 12% of the market approaching 2025. 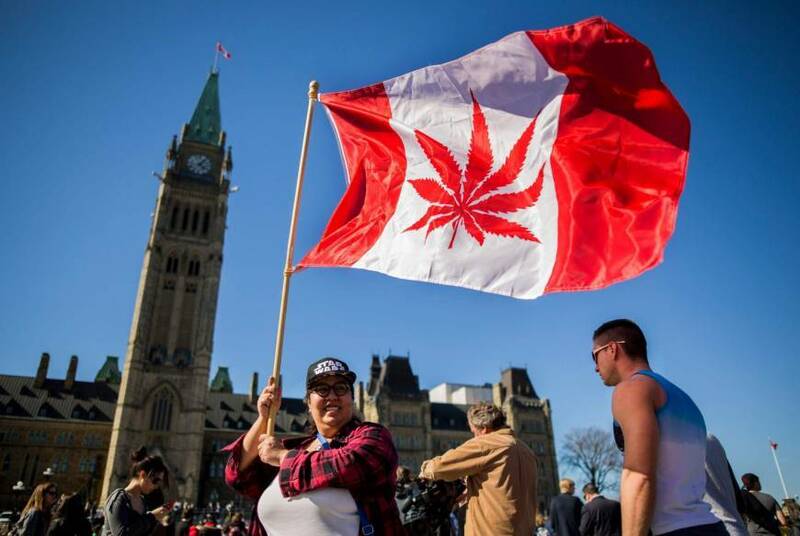 Ernst & Young goes on to predict that according to their research they estimate 20% of the adult Canadian population to be cannabis consumers by 2025. Canadian cannabis consumer spending is also expected to increase from $1200 to $1600 in 2019. If these predictions are correct, it looks like 2025 will be a no jive year for cannabis to thrive in Canada.